It’s time to quite making excuses and just DO IT!!! I’m not just preaching to you but myself also…LOL! I occasionally make excuses for myself but there is NOOOO reason for me not to workout. I have a gym membership, I have too many workout clothes, I have time and I don’t have any kids (currently). 30 Mins a day will not harm you….if you can do more then go ahead! Get your blood flowing, get your metabolism and heart rate up….Get off the couch and let’s GO! I would like to share with you some of my home exercises DVD’s I have right now that will for sure get you ready to get your heart pumping. 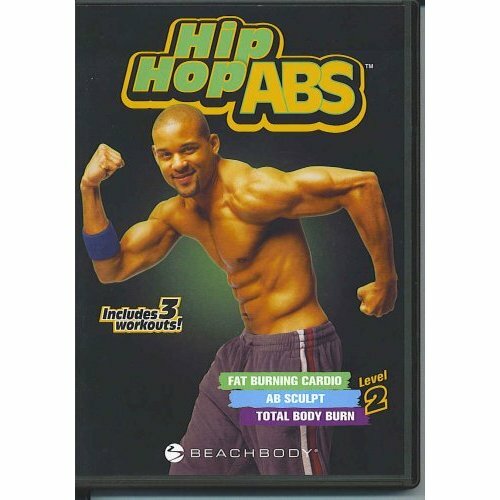 This DVD has three intense levels of cardio and strength in just 25mins. Its a killer! This is a new DVD i just ordered about a month ago. It’s about 45mins long focusing on your abs, glutes, arms. This DVD is fun if you like to dance. Good cardio. It has 3 different workouts for total body, ab sculpt, and fat burning cardio. I love Billy Blanks from Taebo Abs. If you ready for a bootcamp style workout. Pick this up. Its about 45mins long. 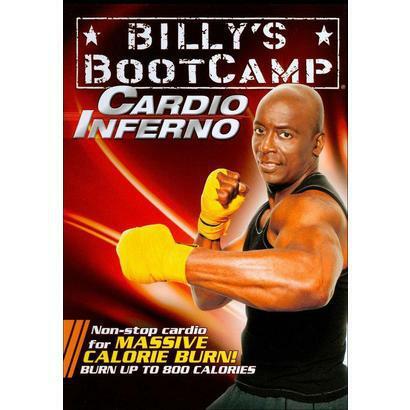 Posted by painb4gain on May 29, 2013 in Exercises and tagged Billy Blanks, DVD, Fitness, Gym, Heart rate, Jillian Michael, Physical exercise. Love the jillian michaels workouts! No more trouble zones is absolutely insane! Think DVDs are massively underrated as a way to keep fit I use them and they’re brilliant!